Cardiac diagnostic equipment can be brought to Sports clubs or peoples homes to perform cardiac screening. Reports will be supplied and if required referral to a Private Cardiologist can be made. 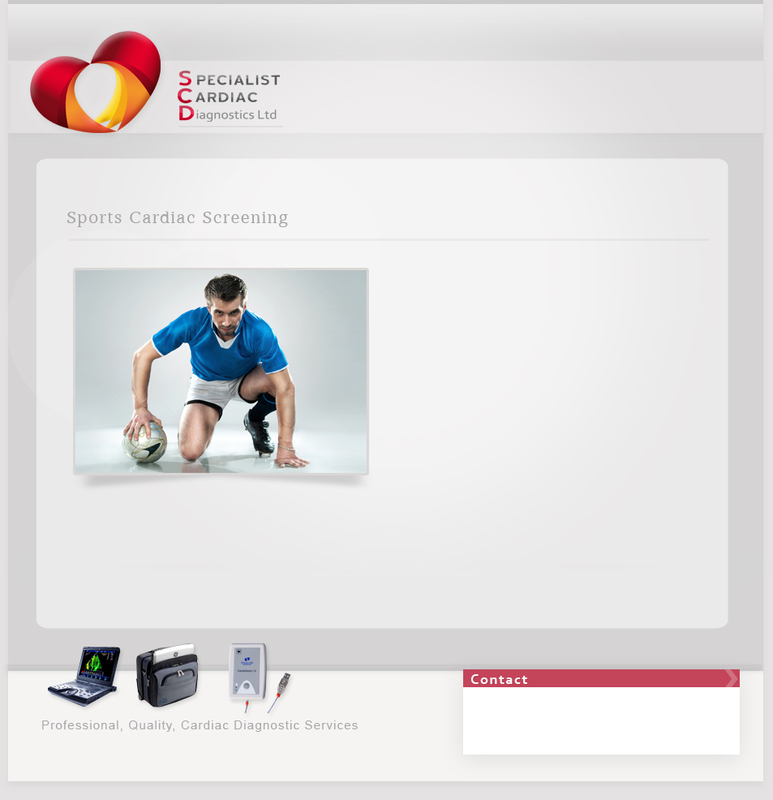 Specialist Cardiac Diagnostics Ltd has been involved in cardiac screening of premiership footballers. It is essential whether you are a top professional athlete or a recreational sports person to ensure the heart and blood pressure are normal.